Soil Retention Products, Inc. is the manufacturer and distributor of all its products and holds national and international patents and trademarks. The primary state-of-the-art 45,000 sq. 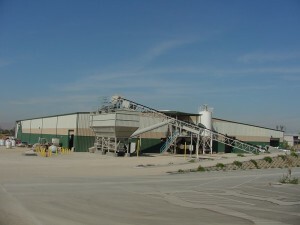 ft. manufacturing plant is located in Riverside County, California on a 10-acre site. 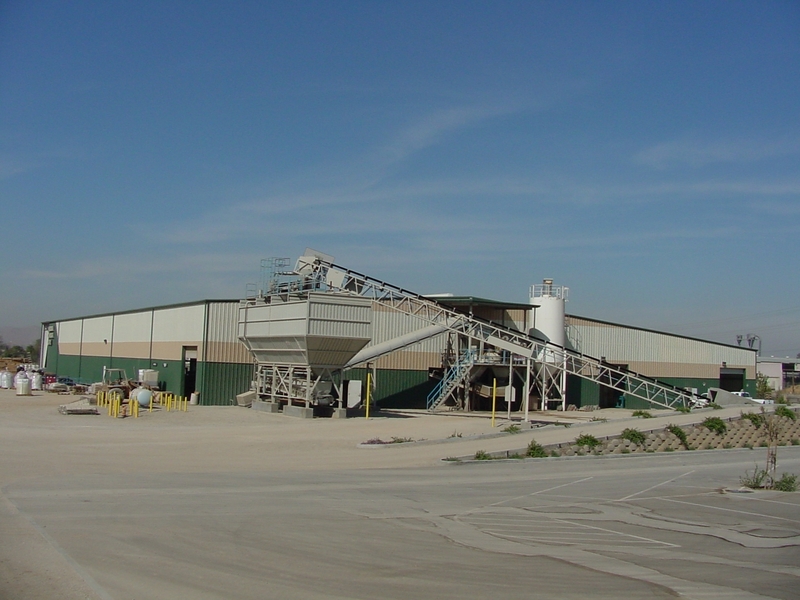 Drivable Grass® is also produced in manufacturing plants nationwide. Drivable Grass® is distributed nationally as well as internationally through various distribution channels. Verdura® and Enviroflex® are shipped nationwide from Southern California. To ensure clients receive the very best products in the industry, our Quality Assurance Department inspects every product for consistency, quality and durability. Please contact us if you are interested in any of these opportunities.